This video feature on Sherman is worth watching, even if you don’t have any interest in football. Sherman acknowledges he’s not the most athletically gifted at his position, but he’s considered maybe the best cornerback in the NFL. And it’s all because of how he prepares. He pursues his work with an obsessive attention to detail. 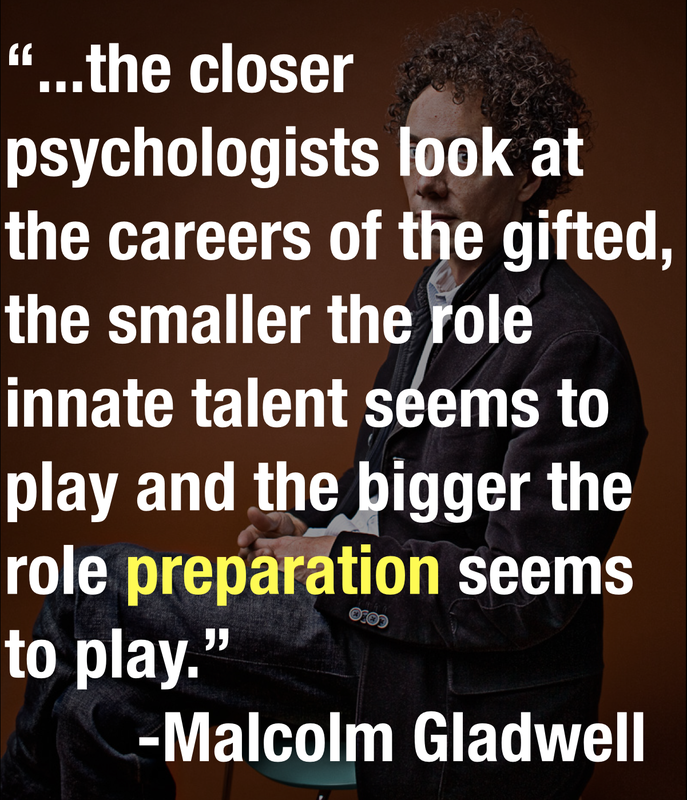 Practice doesn’t necessarily make perfect, but thoughtful, strategic, relentless preparation can set you apart because so few, even the most gifted, pursue excellence with such focus.